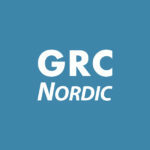 Role Renewal Case - GRC Nordic | The Nordic market leader in SAP GRC Access Controls services. 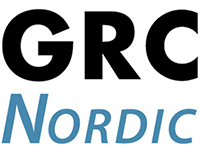 A retail company for technical items was expanding SAP solution to new sites. Old SAP roles were not working well enough, and there were quite many audit findings related to them. A new approach was needed. This modern approach is just so much more efficient than the traditional way. On budget, timetable, scope. Quite unusual for us.